Livingston, Scotland, UK. 29 June, 2018. Labour Leader Jeremy Corbyn makes speech at a rally in Livingston to mark a step up in Scottish Labour's NHS campaigning ahead of the NHS's 70th Birthday. 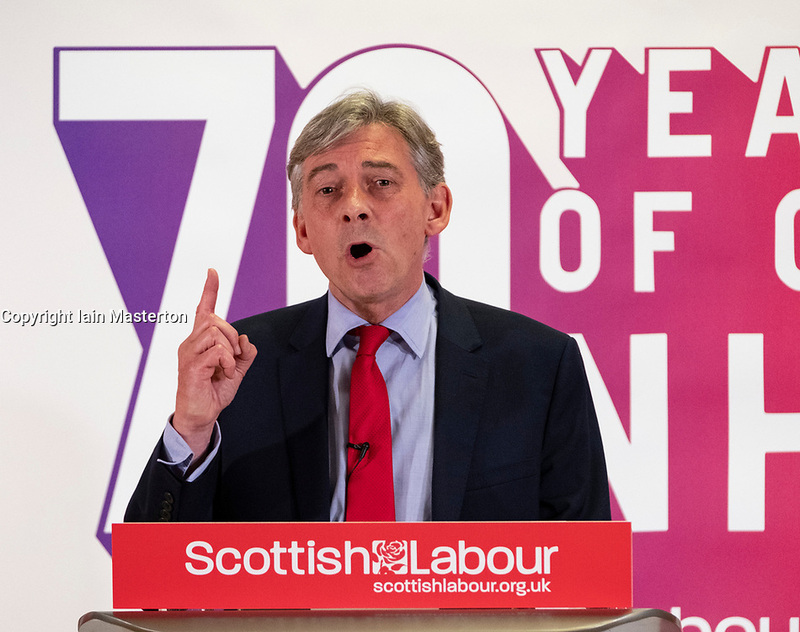 Pictured; Scottish Labour Leader Richard Leonard also speaking.